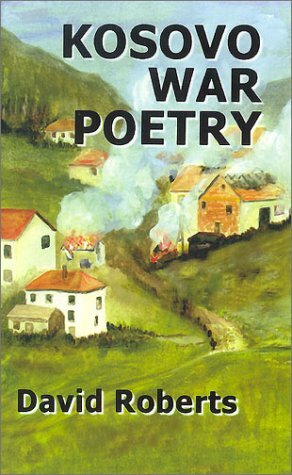 Published to coincide with the anniversary of the start of the NATO bombing of Serbia/Kosovo, this book contains a new kind of poetry for a new kind of war. With tough and uncompromising poems and satirical verse, the author explores the human suffering, the power of hatred, the propaganda, the primitive attitudes, the moral arguments and NATO's "humanitarian" bombing campaign. "A wonderful anti-war book . . . I urge everyone to read it," -- Alice Mahon, MP.